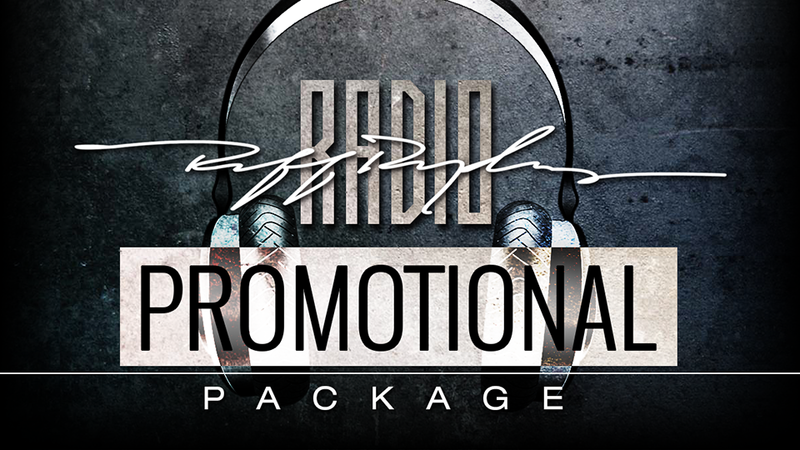 Promote your music alongside Ruff Ryders artists such as; DMX, Swizz Beatz, etc! Live interview with your favorite Ruff Ryders DJ in NYC! Advertise your business by sending us your 30 second commercial! Website, web banners, posters, flyers, etc. Click here for a personalized quote. 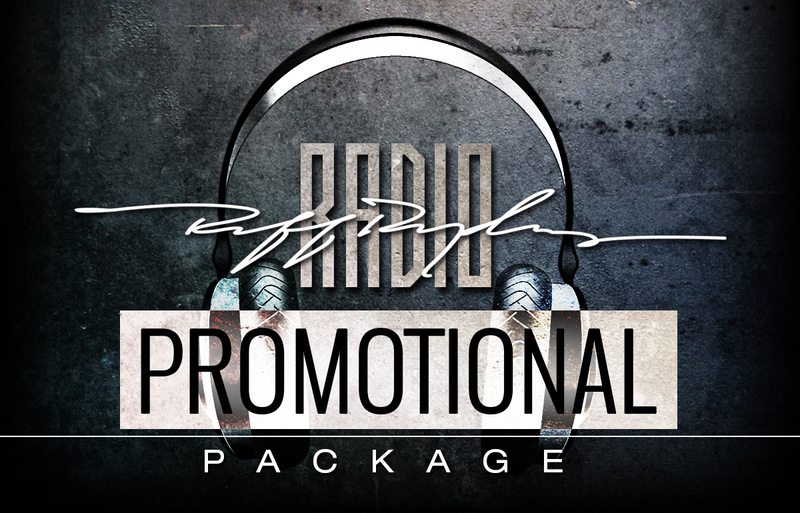 Includes a promotional flyer, website promotion, t-shirts, street team, etc. 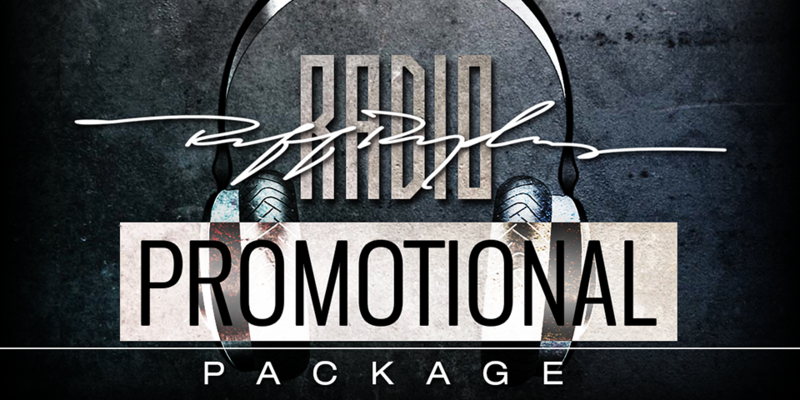 Book your favorite Ruff Ryders artist and/or radio DJ here.